It’s the sunny month of July and I’m sitting comfortably at my studio table, art all around me. Last month, I wrote that I planned to travel to Virginia for an ecoprinting course with my friend and artist Lotta Helleberg. Nature, in her inimitable way, intervened in the form of pneumonia. And, despite my best attempts to care for myself, I ended up with a cracked rib and two rounds of steroids. After a heart to heart conversation with my sister, a wise nurse, I cancelled the trip to Virginia. Illness is a good teacher. Over the next several weeks, I realized that the healing process and the artistic process have several very important qualities in common: patience, trust and faith. As we set out to make art, the end is unknown, and the road not quickly revealed. 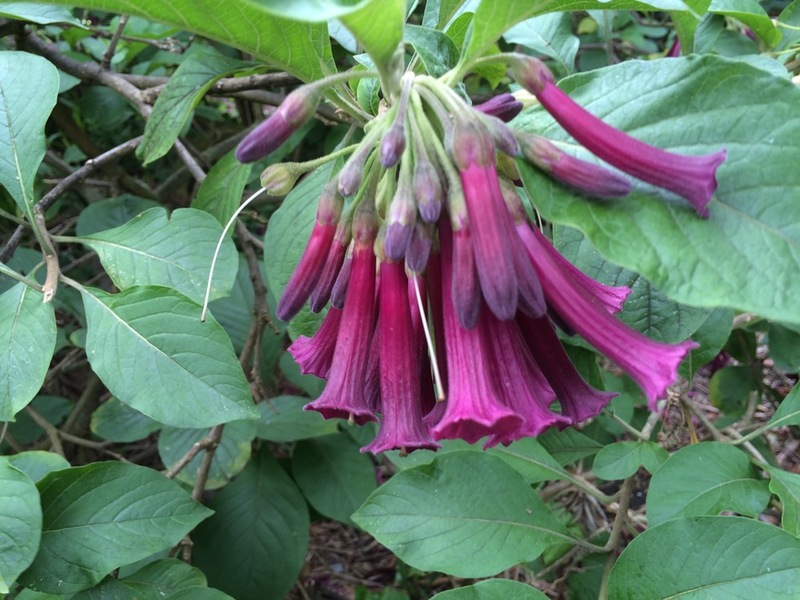 We show up each day, hoping to be open enough to heed our Muse (however she may appear). And when we are led in directions unfamiliar and uncomfortable, we try to trust and have faith that we’re heading in a generative direction. A beautiful by product of illness is time to think. And as I did, I came up a new idea I want to share with you. 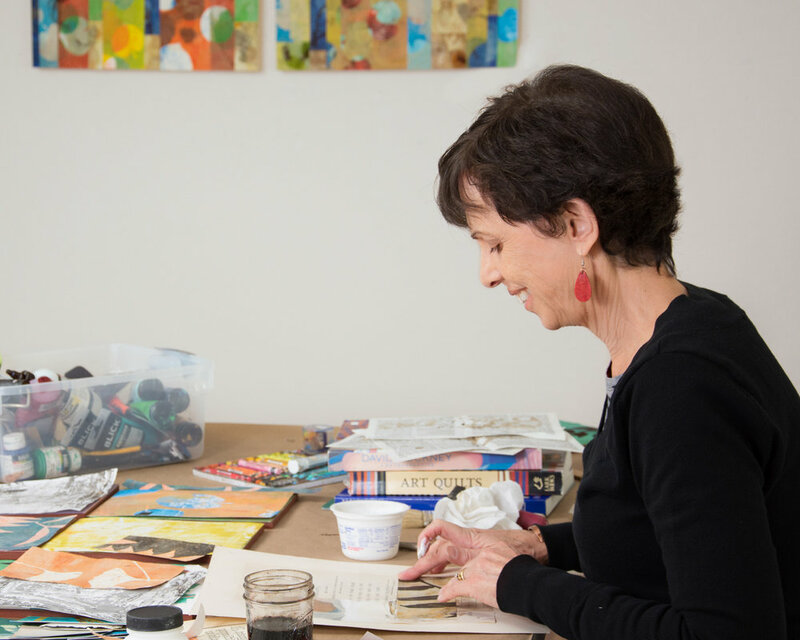 I've long wanted to teach a workshop that combines my love of art, art therapy and yoga. I finally have all the components: a place to make art and practice yoga and a yoga teacher. My friend, Pam Peterson, has offered her home as a location. Pam owns Hendrickx Farms, a beautiful 8.5 acre farm with gardens and a light and spacious interior. 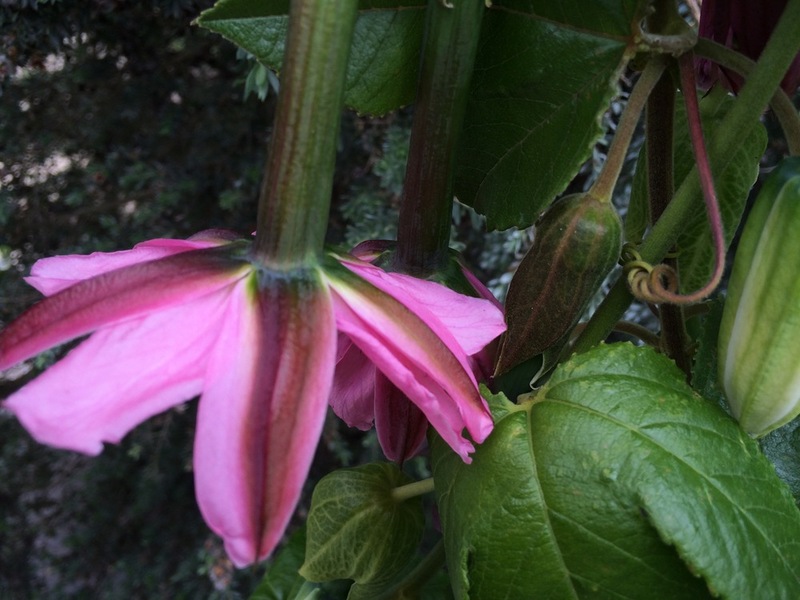 I'm teaming up with Khara Strum, a gifted yoga teacher and healer. We are offering a delicious mix of heart opening yoga, a short guided meditation and lots of time to spread out and dive deep into art. This month we'll focus on our theme "harvest" and working in collage and mixed media. "Harvest" is our trial balloon and we're offering the class for $25 to cover the cost of materials. The workshop size is limited to 6 lovely souls, so let me know as soon as possible if you'd like to join us! You can email me to register. Now that I'm back in the studio, I'm focused on a series for healing environments. I've really enjoyed working on commissions for New York University and realized that creating work for hospitals, clinics and hospices brings together my love of art and healing. We recently had the interior of our house painted in preparation for my daughter's wedding and I am now in possession of 16 sample jugs of Sherwin Williams house paint. Oh my gosh, the fun begins when I open each jug, wondering what I'm going to find and how it's going to appear on the paper. Using box elder leaves, a vine that crept through our back fence and pistache, I've been juxtaposing prints that mirror the abundance of summer trees, the way in which they overlap and provide green spaces for us sweltering humans. I'm joining "davismade" for a special holiday market! Davis artists Betty Nelsen, Adele Shaw, Cindy Nelson and I will be putting on the holiday cheer with all the trimmings! Our Sunday event is a wonderful and local opportunity to do your holiday shopping while enjoying handcrafted art and conversations with Davis artists. I've been busy in the studio and I'll be sharing original botanical prints, giclee prints, new notecards, my "Color Me Happy" coloring books and of course, no event is complete without a giveaway and a sale! If you're in the area, join us for seasonal treats, a mug of hot cider, art & inspiration! The November workshop was a great success! We spent a wonderful day selecting leaves from autumn's abundance, creating print after print and covering the floor with paper like so many fallen leaves. In the afternoon, we made book covers out of Sculpey and imprinted those too. By the end of the day, there was a gathering of accordion books, each one a small treasure. 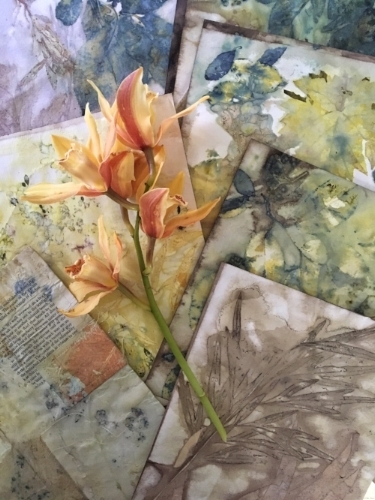 I'm excited by the results, so much so that I'll be offering another Botanical Printing & Collage class Saturday, April 7th at the Pence Gallery in Davis, CA. Stay tuned for details! 2018, A Taste of Things to Come! 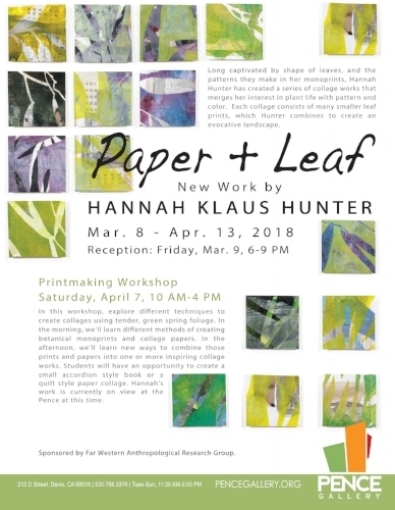 I'm spending the winter preparing for the spring, specifically a spring show at the Pence Gallery in March, 2018, entitled: Paper & Leaf. Above: Lowlands 1, Monoprint Collage, 16" x 16," ©2017. I've completed much of the work and now comes the tough part; preparing them for view: mounting, framing, and the always delicious task of creating titles. I look forward to sharing more work with you as the show comes together. This time of deep summer, or midsummer speaks to me of so many things: fireflies and stars, midnight escapades to deep lakes and the possibility that the light will go on forever. And art, above and beyond all, there is art. Midsummer, June 21, is also the epicenter of the year, with 6 months behind us and 6 months yet to come; a time to take stock and set my art course for the coming months. 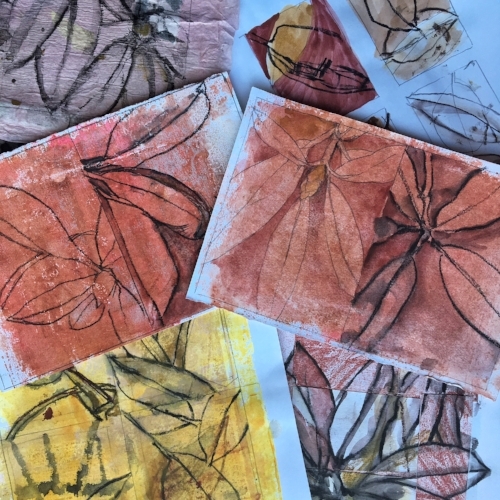 My art course was recently altered by a botanical ecoprinting class with artist, Lotta Helleberg. 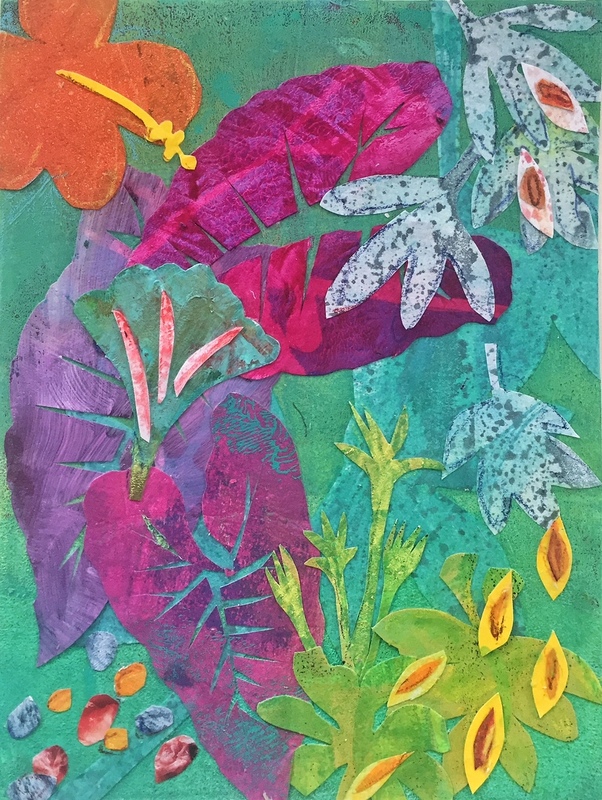 My previous botanical monoprints utilized plants as a means to create pattern. The color of the print was provided by acrylic paint. In ecoprinting, the plants, through the process of soaking and simmering, become both the print and the color medium. What a revelation! I was enchanted by the mysterious and numinous results and since then, I've been working on ways juxtaposing ecoprints, monoprints and text in a collage format. I'm excited by the results and ready to ready to spend the summer cooking up prints in my own backyard. Call in the fireflies! Spring has come again to my corner of the world. Each bush, plant and tree bursts forth in shades of lilac and pale gold so quickly, it stops me in my tracks. The weeks of winter, all the days of waiting give way to wonder. I can't keep up with it! The jasmine over our back gate opens, showering its fragrance on passers by. The jasmine's abundance is infectious. Up in the studio, my pieced collages grow apace. Tender new leaves tempt me on on my walks. I gather handfuls of leaves and carry them, like gifts, up to the studio. Last fall, I started a bucket of walnut ink last fall and this week, I called it ready and poured rich, inky liquid into half pint jars, lining them up to admire their contents. I'm brushing the ink on some of my paper squares before I print and I like the subtle undertones it adds to the work. I'm curious to see how it affects the direction of new prints and I'll share more as they emerge. In the meantime, I wish you much delight as spring unfolds, wherever you are. Squares with walnut ink, ready for printing with eucalyptus leaves.